The present study is aimed to evaluate antifilarial activity of Stereospermum suaveolens DC (Bignoniaceae) against human lymphatic filarial parasite Brugia malayi in vitro and in vivo. The ethanolic extract of the leaves of the S. suaveolens was tested in vitro on adult worms and microfilariae (mf) of B. malayi and the active sample was further evaluated in vivo in B. malayi (intraperitoneally) i.p. transplanted in the jird model (Meriones unguiculatus) and Mastomys coucha subcutaneously infected with infective larvae (L3). The ethanolic extract was active in vitro (IC50:adult = 31.5 ìg/ml; mf = 15.45ìg/ml) and demonstrated 61.9% adulticidal and embryostatic effect on B. malayi, respectively, in Mastomys at a dose of 5 × 100 mg/kg by oral route. The antifilarial activity was at 5 × 100 mg/kg by subcutaneous route revealed excellent adulticidal efficacy resulting in to the death of 61.9% transplanted adult B. malayi in the peritoneal cavity of jirds respectively in addition to noticeable microfilaricidalo action on the day of autopsy. 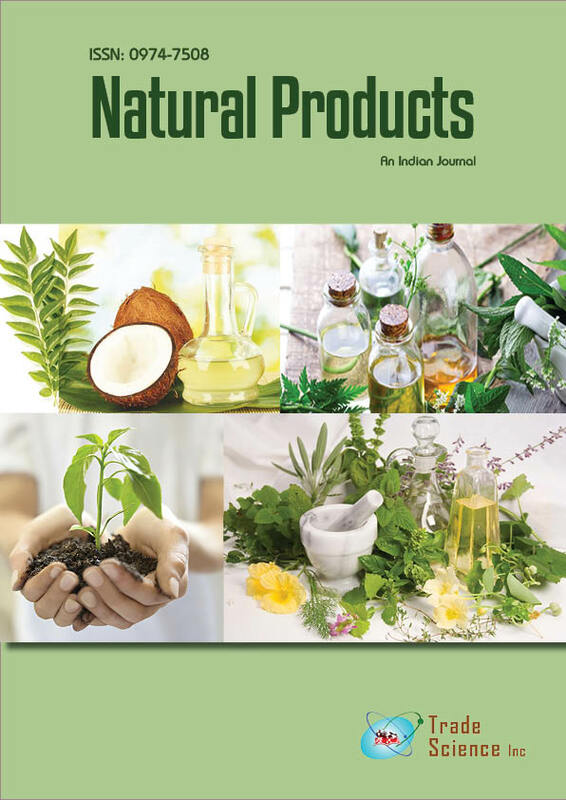 The findings reveal that the extract from the leaves of S. suaveolens contains promising in vitro and in vivo antifilarial activity against human lymphatic filarial parasite B. malayi whichmay be further explored to evaluate the antifilarial activity by evaluating its bioactive fractions and pure compounds from the active fractions, which may provide anew antifilarial agent.